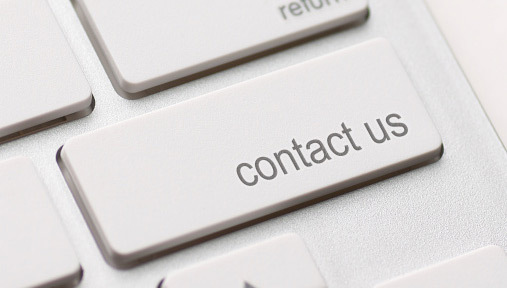 If you’ve browsed all the queries in our frequently asked questions page and still can’t find what you need, then don’t hesitate to contact us by filling the form below. Input your name, email and message and we shall get back to you in the shortest time possible. You could also email us at support@chilphones.com or call us using the numbers provided. We’ll be glad to hear your concerns and straighten things out.